Last Updated: July 22, 2011 | Subscribe to our weekly newsletter! These are oval-looking bugs. They eat algae, other water microorganisms, and mosquito larvae. They are gross, but they do not bite. They breathe air, so they can be drowned. They can also fly and tend to lay eggs in pool algae. These are a little more common in my experience. They are thin and they breathe air, so they surface a lot and skim across the water. They eat other bugs like water boatmen and beetles. These bugs BITE, so be careful. They also fly and lay eggs in pool algae just like water boatmen. How Do You Get Rid Of Water Bugs? In order to kill these aquatic pests, you must take away their food supply. 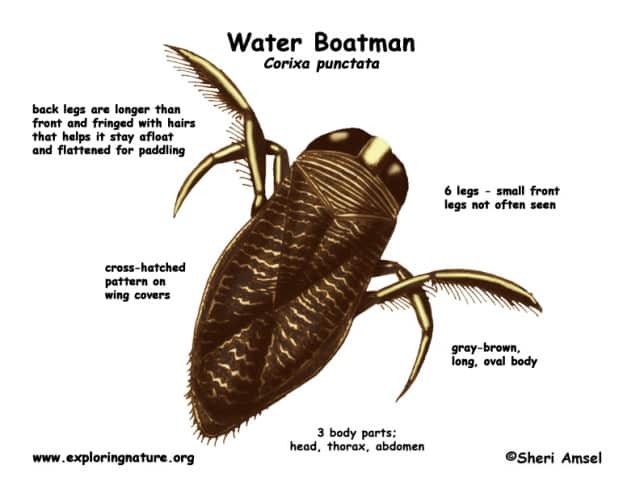 You know that water boatmen eat algae and backswimmers eat water boatmen. So, you need to start by getting rid of the pool algae, and in order to do that, you must shock your pool. For this purpose, I would recommend double shocking your pool. That means for every 10,000 gallons of water your pool holds, you’ll be adding two one-pound bags of chlorine shock (calcium hypochlorite) If you click this link and make a purchase, we earn a commission at no additional cost to you. . This shock has a very high amount of active chlorine which is perfect for killing algae. 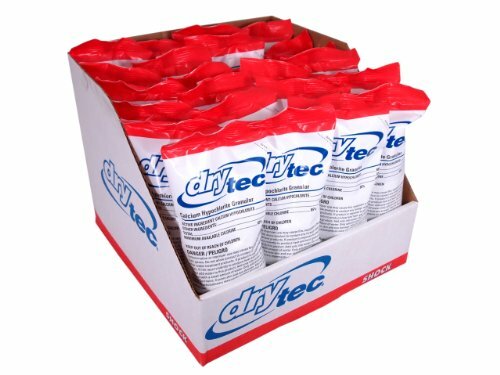 It’s a good idea to buy your pool shock in bulk to save money and so it’s always on hand. Shock must always be added at dusk or night time to prevent the sun from burning it off too quickly. 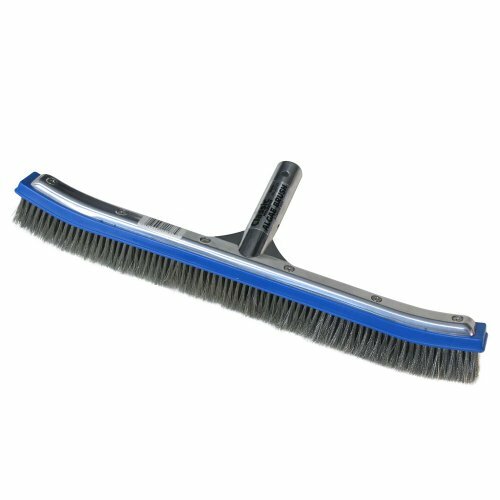 After you successfully shock your pool, use an algae brush If you click this link and make a purchase, we earn a commission at no additional cost to you. and scrub down the walls and floor of your pool. This will loosen up any algae that has been growing and release it into the water so that the chlorine shock has a better chance of killing it. Note: Even if you don’t think you have algae, do this anyway just to be sure. Sometimes you might have growth spurts so small that you don’t even see them. The goal here is to get rid of the food supply for the water boatmen. Without the water boatmen, the backswimmers will have nothing to eat and will start finding other places to feed. After you have shocked the pool, got your chlorine If you click this link and make a purchase, we earn a commission at no additional cost to you. up, and have been running your pool, make sure you get rid of all the remaining bugs. Since the bugs need air to survive, you can use a trick to kill them once they are out of your pool. How Do You Kill These Bugs? 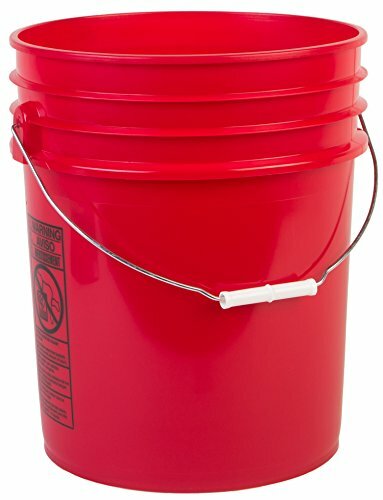 Get a bucket If you click this link and make a purchase, we earn a commission at no additional cost to you. (with a lid If you click this link and make a purchase, we earn a commission at no additional cost to you. , preferably) of pool water and pour oil in it. You can use standard cooking oil If you click this link and make a purchase, we earn a commission at no additional cost to you. . Since oil and water don’t mix (duh), the oil will float to the surface. Skim out the bugs from your pool, using your pool skimmer, and put them in the oil bucket. Close it up and wait for them to die. Sounds like torture, I know, but it will get rid of them. The fewer bugs, the fewer chances more bugs will come. To be honest with you, I had a really hard time writing this post because bugs are gross (I think I mentioned that before). They make my skin tingle and it’s been tingling the whole time. I hope this helps you get rid of those nasty pests that can ruin any pool time experience. As for in-laws, I don’t have a solution yet. 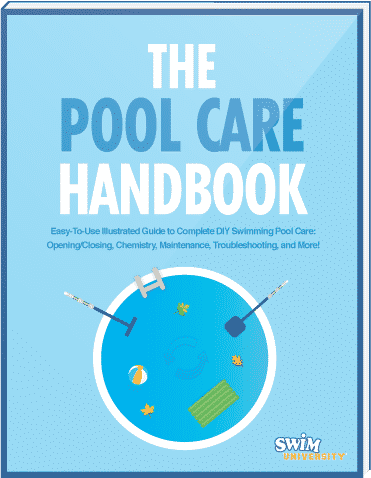 Just make sure you practice basic pool chemistry and keep your swimming pool clean at all times.